Mamamia Podcasts announced new podcast: Read. My. Lips. Any woman who has worked in radio is familiar with the idea that, unfortunately, women’s voices are just ‘harder to listen to’. To compound the problem, many male listeners say women’s voices are also harder to distinguish, so you definitely can’t have more than one woman speaking in the same conversation. It’s too confusing and stressful for male ears. Enter the age of the podcast, and women&apos;s voices have never been so loud. 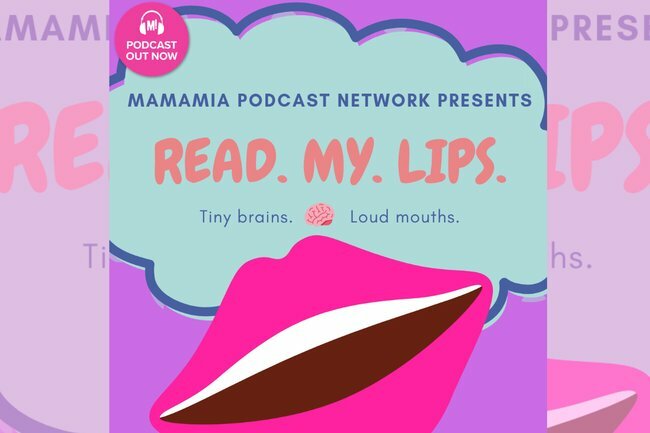 This is why Mamamia has decided to embrace the voices of women in a truly unique way in our newest weekly podcast: Read My Lips. 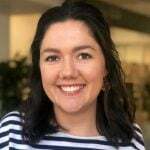 Hosted by Mia Freedman, Holly Wainwright and Jessie Stephens, Read My Lips will be a podcast about all things men find annoying. From women wanting the right to control their bodies, to the fight for equal emotional and domestic labour at home, the conversations would likely be described as &apos;grating&apos; but also &apos;whiney&apos;. But here&apos;s the catch: After recording, the podcast will be transcribed into high frequency soundwaves that only women can hear, with the purpose of raising awareness about the erasure of women&apos;s voices. Don&apos;t panic: the podcasts sound relatively normal to women, it&apos;s only men who can&apos;t hear them. To the men who feel excluded by our concept, we challenge you to start listening to the women in your lives. Read My Lips will launch on April 8. This podcast is brought to you by April Fool&apos;s Day. Lol.